Keeps working during piano transport and storage. No water, no refills, no heat, no electricity needed. Not a desiccant, but a real humidity control system. Enhance Dampp-Chaser functionality (if you have one installed). No risk of liquid leaking in/on your instrument. No need to keep some device plugged in. These pianos are moved around a lot and it’s impossible to keep them plugged in. No need to water the piano. They have enough to do without remembering to water the piano! Easy to service. Just replace the bags! I see pianos ALL THE TIME that have an expensive humidity control device on it that is either unplugged or just not being used at all. MusicSorb is there working all the time whether you are or not! 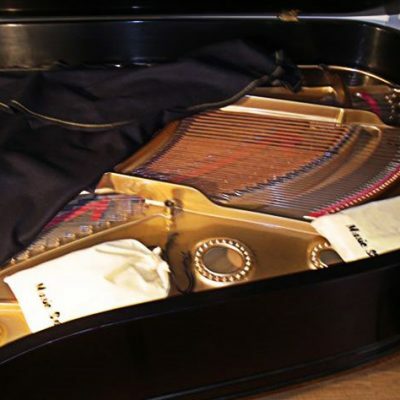 Keep the ideal humidity environment for your piano, guitar, and other fine wood instruments. 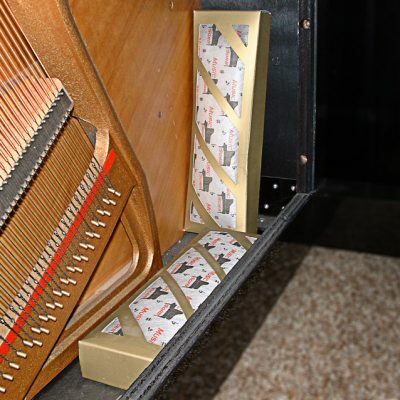 Music Sorb effectively protects pianos from dangerous humidity variations, protecting the value of your piano. 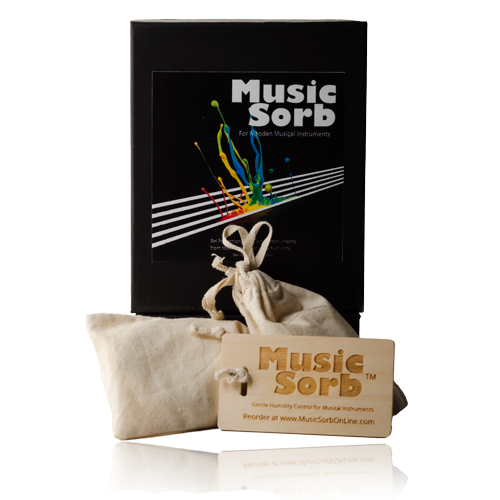 More than a piano humidifier, Music Sorb is a relative humidity (RH%) regulator, keeping the perfect humidity range inside your piano, thanks to his highly advanced engineered adsorb-desorb characteristics features. 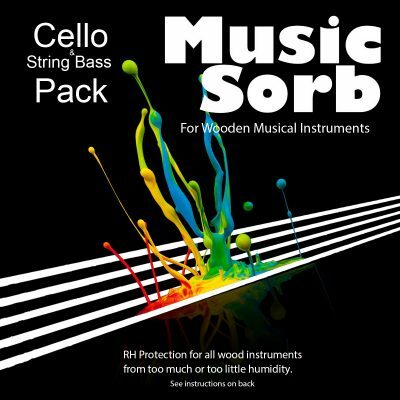 Music Sorb action continues as long as it is inside your piano, also during moving or power outages. It is a major assistant even if you have Damp Chaser installed. Music Sorb fills in the gap while Damp Chaser is trying to catch up with a quick humidity changes, when you have no electric plug available, or when you are not there to fill water. Although you do not need the Damp Chaser, the two products work well together and help the Damp Chaser to last longer. Music Sorb it is more than a guitar humidifier. We have developed a dedicated product for guitars, violins, cellos and all stringed instruments that allows you to keep the correct relative humidity range for your, instrument, in the simplest way possible. 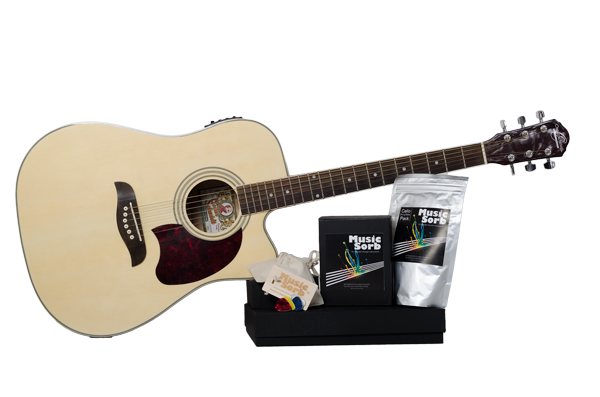 The advanced technology behind Music Sorb, for guitars and strings, protects your guitar both from high and low humidity damage as cracks and neck warping. Adsorbing humidity when it is higher than 60% (RH%) and releasing water molecules when needed, under 40% RH without any water refilling or danger to have your instrument in direct contact with water or harmful substances. Protect the wooden structure of your beloved musical instruments from stress due to sudden relative humidity changes. I purchased Music Sorb from you in September 2013, and installed it (takes at best five seconds!) in my 1877 Steinway concert grand piano, as recommended by Mario Igrec, author of Pianos Inside Out, who is my technician, and who restored my instrument about 25 years ago. As most persons know, this winter has been very severe in the South (I live in south Louisiana). 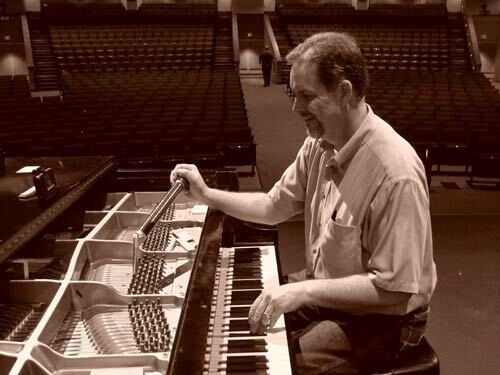 In my opinion, Music Sorb has definitely helped maintain the tuning of my instrument, and I would recommend it to anyone with a piano who cares about protecting the long-term value of the instrument. I have tested Music Sorb in real and varying circumstances for over 8 years. It is quite simply effective at reducing re-tuning and maintaining pianos at the optimal relative humidity level. 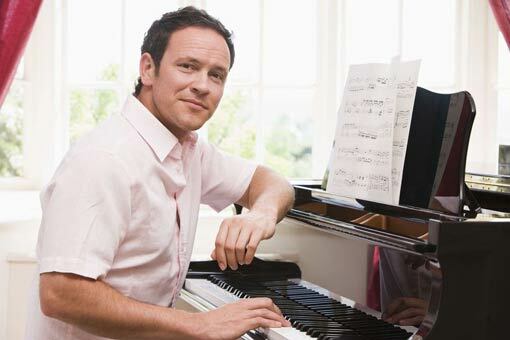 As a piano tuner, I recommend it to all of my customers. Click Here to Use it!